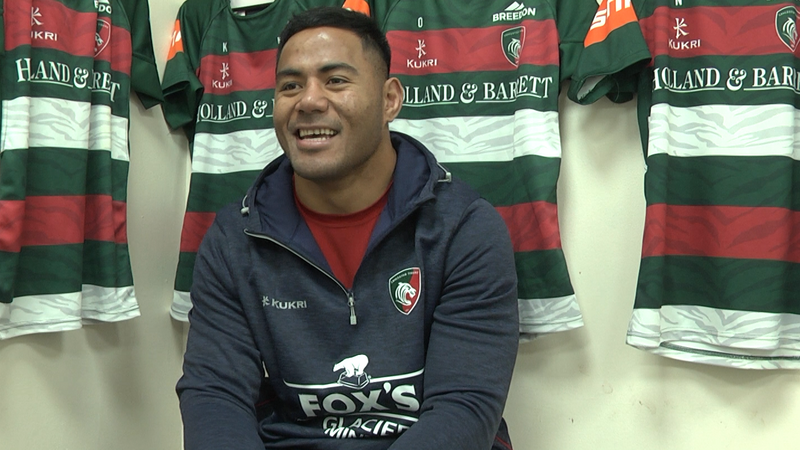 Manu Tuilagi’s bonus-point try in the 23rd minute of Saturday’s win over Newcastle Falcons was the second-fastest in the club’s Premiership history. 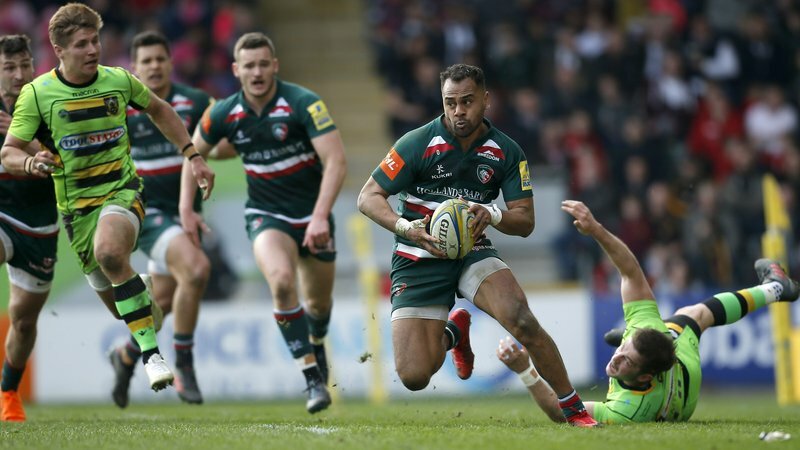 When Tuilagi followed George Ford, Jonny May and Adam Thompstone on to the scoresheet on an eventful afternoon in Geordan Murphy’s first game as interim head coach, the Tigers were just two minutes outside a club record set in 2004. 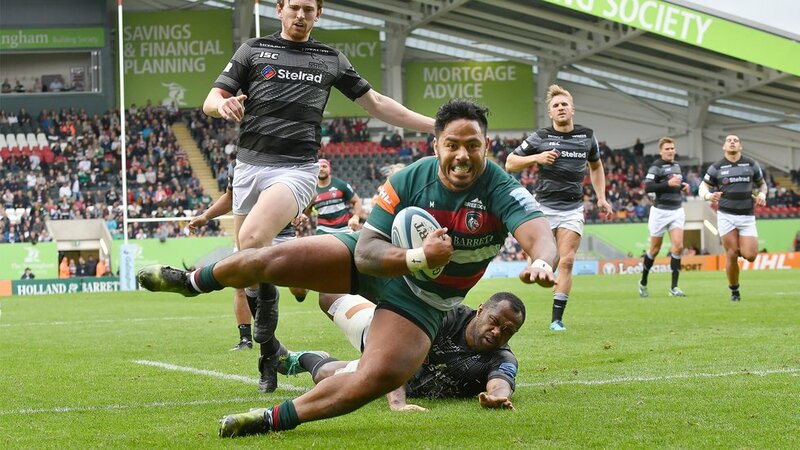 On that landmark occasion in May 2004, Andy Goode claimed the fourth try in a 75-13 win over Rotherham in the 21st minute of the game. 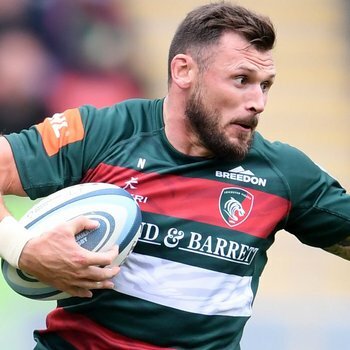 When Thompstone scored the third try against the Falcons the game was only 13 minutes old – a mark beaten only three times in Tigers history in any competition. 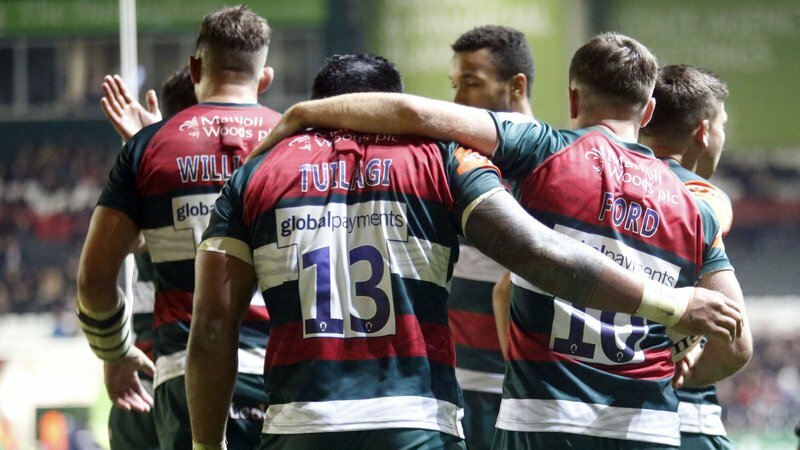 The quickest for three tries was set in a European Cup fixture against Cardiff Blues in January 2007, when the treble came in just 10 minutes from Alesana Tuilagi, Dan Hipkiss and Daryl Gibson on the way to a 34-0 triumph. 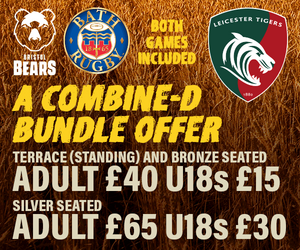 Neil Back crossed for the team’s third try in the 11th minute of the win over Rotherham in 2004 as Tigers won 75-13 and the other quickfire treble was completed by Ian ‘Dosser’ Smith in September 1989, dotting down in only the 12th minute of a 60-3 league victory against Bedford following earlier tries from John Liley and Rory Underwood.